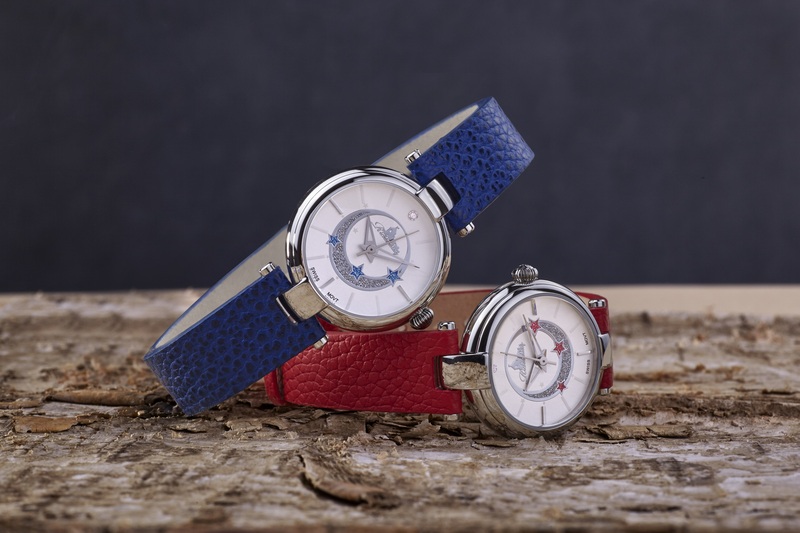 For everyone who wears mostly casual watches with a sporty attitude the purchase of a classic Dress Watch is probably not on top of the list when it comes to must-haves. But there are recurring events in everyone’s life – accompanied by a certain dress code – where the only option is to wear a decent Dress Watch ore none at all. A. Lange & Söhne, Jaeger-LeCoultre, Piaget, Rolex and other manufacturers have several impeccable pieces for this kind of occasions in their collections and each would be an excellent choice. But does a lover of casual watches want to spend a lot of money on a piece that is only in his collection for rare events? Maybe not. 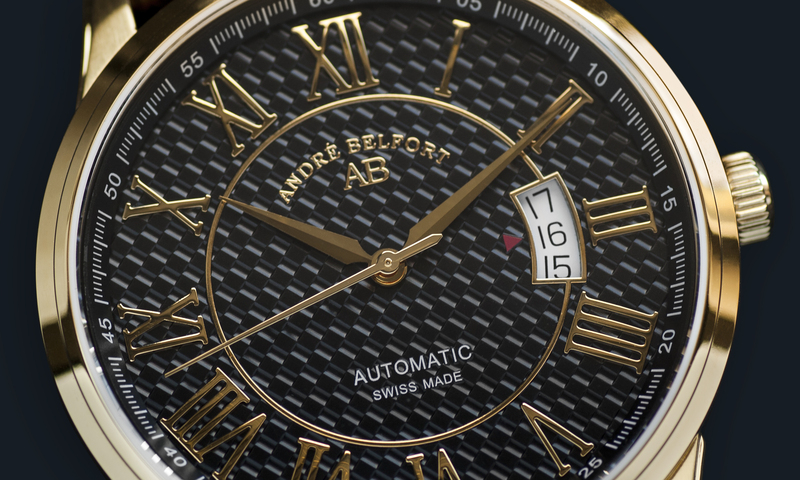 That’s why we introduce a new, completely Swiss made timepiece today that goes nicely with a fancy suit while not being incredible expensive: The André Belfort Le Maître. 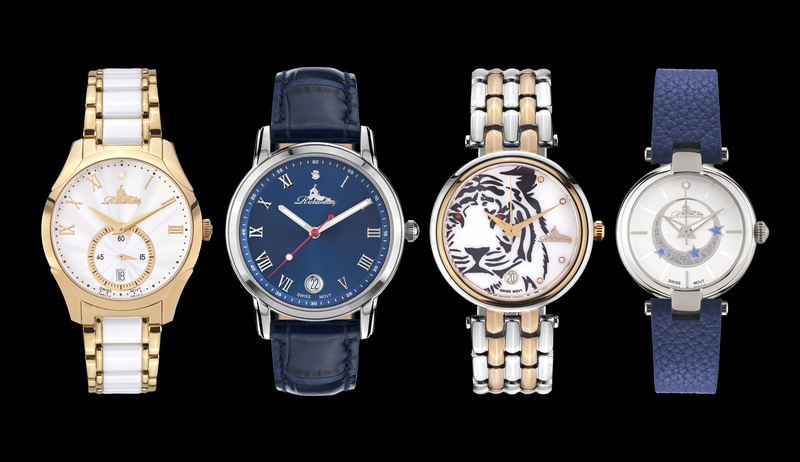 The André Belfort Le Maître is a rather simple wristwatch that comes in a variety of different options. 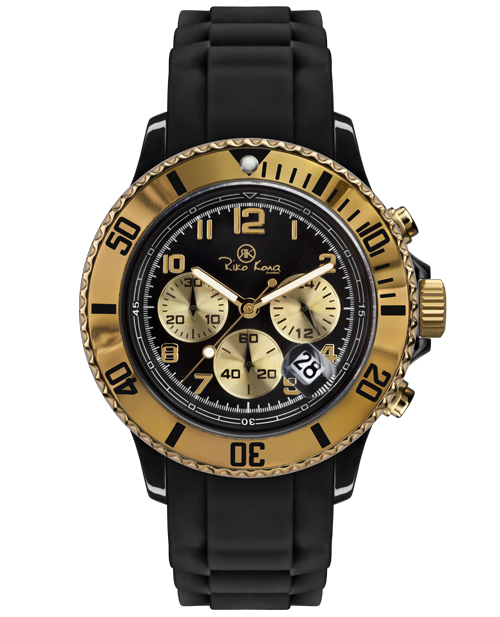 From very classy with a white dial and a stainless steel case, completed by a black leather strap up to a black dial combined with a PVD-coated gold case and a matching bracelet. 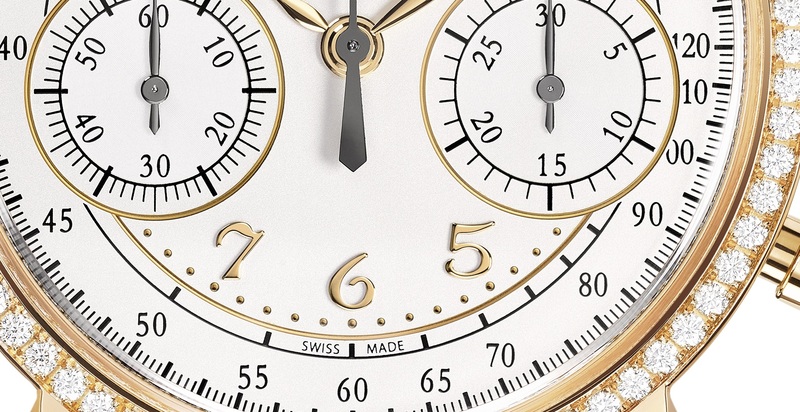 The dials are dominated by big roman numerals, the three hands are long, slender and come in a classic design. Besides that every dial shows a beautiful weaving pattern. 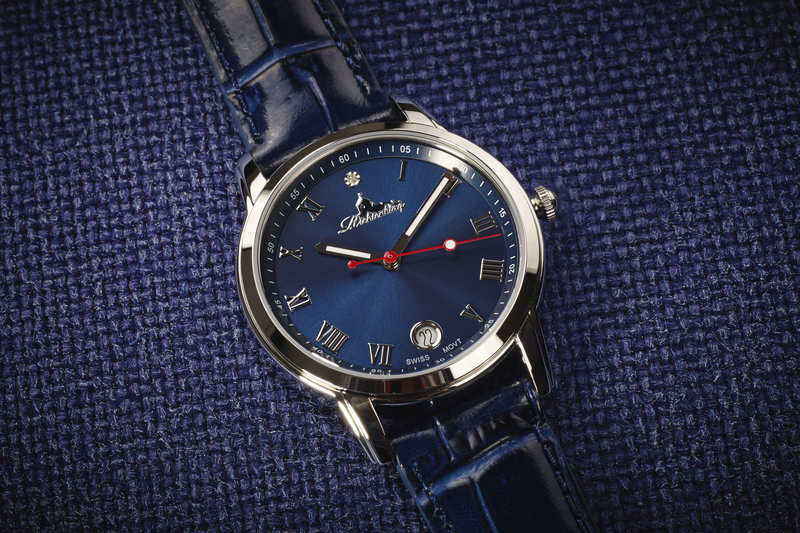 The Le Maître features hours, minutes and seconds as well as a date window at 3 o’clock and a sapphire crystal. The stainless steel case is round and the lugs are rounded too. 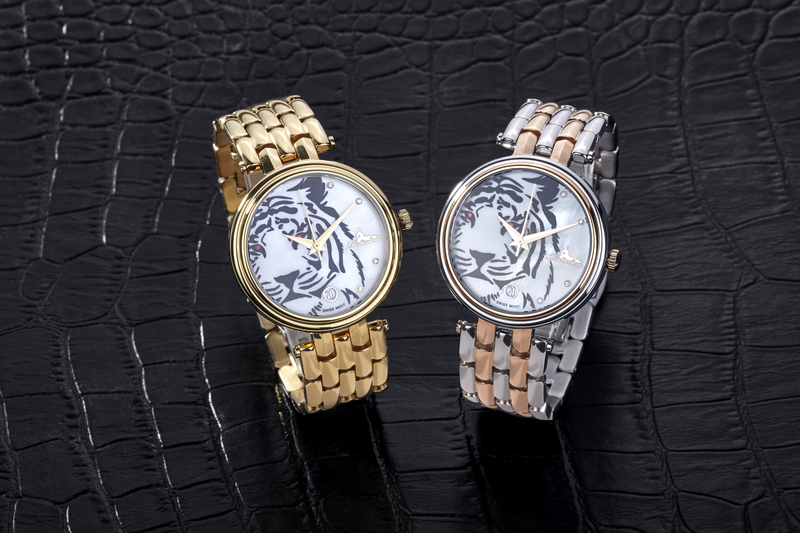 That complements the look of the watch and assures that it sits perfectly on the wrist. 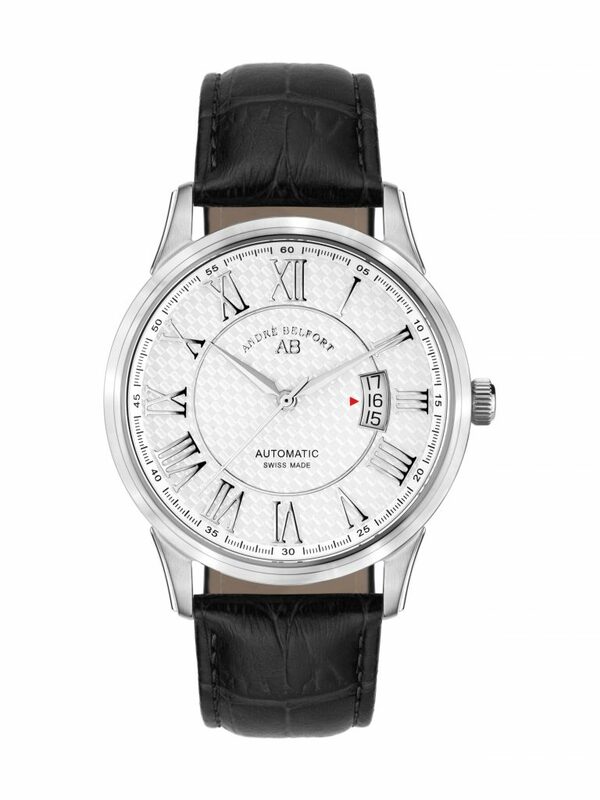 With a diameter of 42 mm and a height of 11 mm the Le Maître comes in a reasonable and comfortable size. 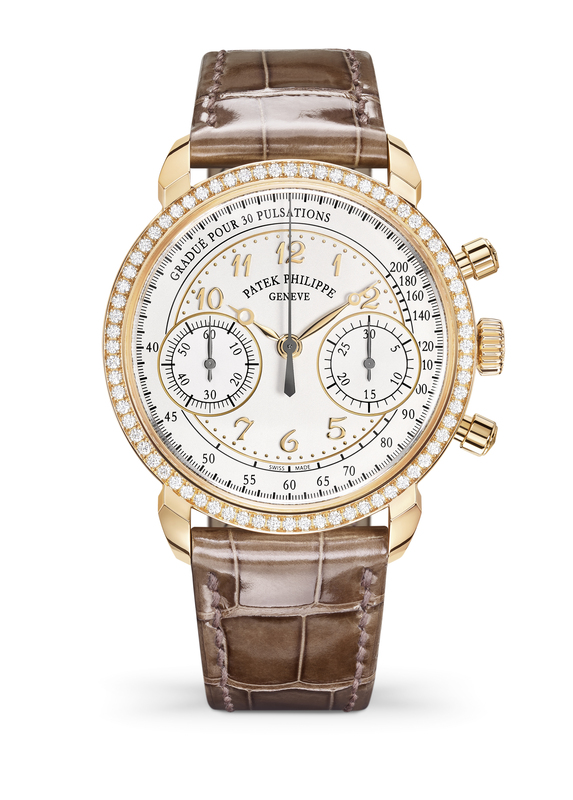 The watch is not too small for the male wrist while being understated. 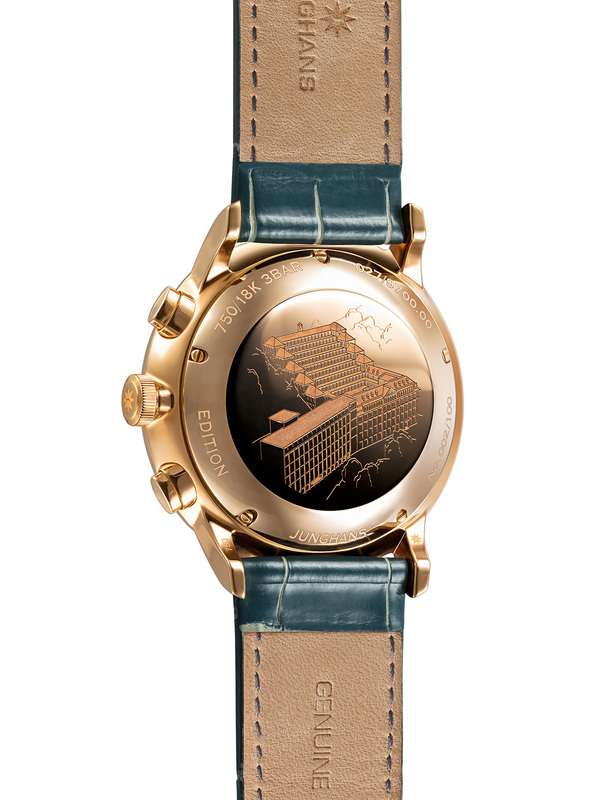 The cases of all watches are water-resistant up to 10 atm. The André Belfort Le Maître is powered by a Sellita SW200-1. The Swiss made automatic calibre has proven itself over and over again. 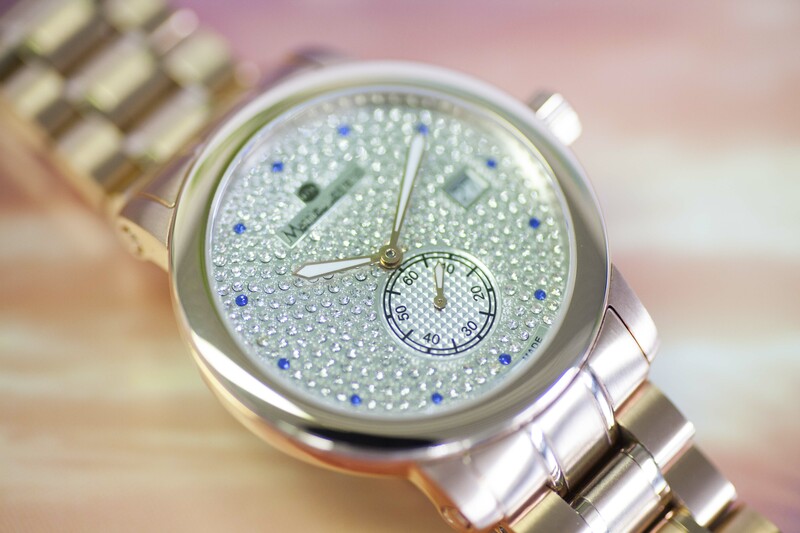 It is one of the most widely used movements in a variety of watches from different manufacturers. It is known for its reliability and dependability, working powerful and precise. 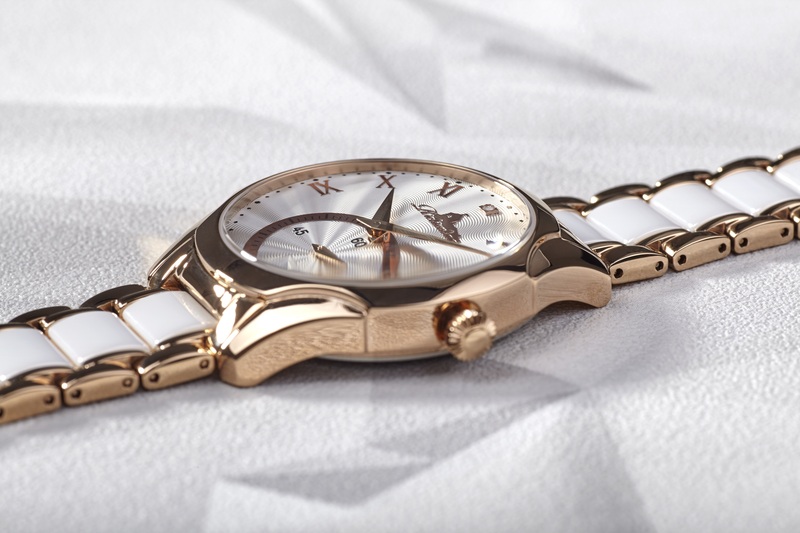 The sapphire crystal case back makes sure the calibre can be observed while working. 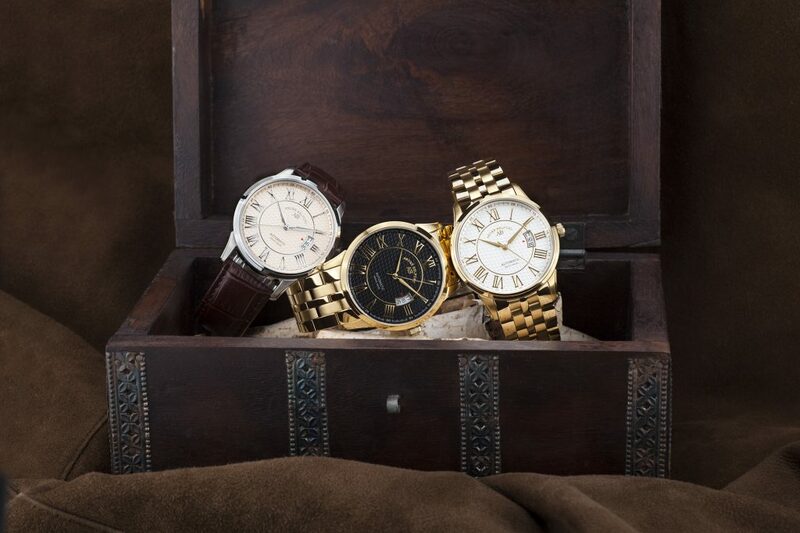 We think that one can’t go wrong with any of these watches. With six different versions everyone should find itself a suitable piece. 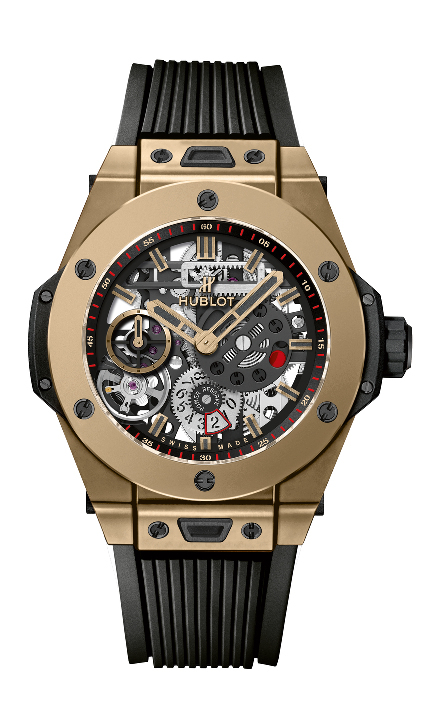 And prices ranging from 2.600€ to 3.000€ for Swiss made automatic watches are reasonable. Riko Kona – Kailua Chrono: Silicone can be glamorous! 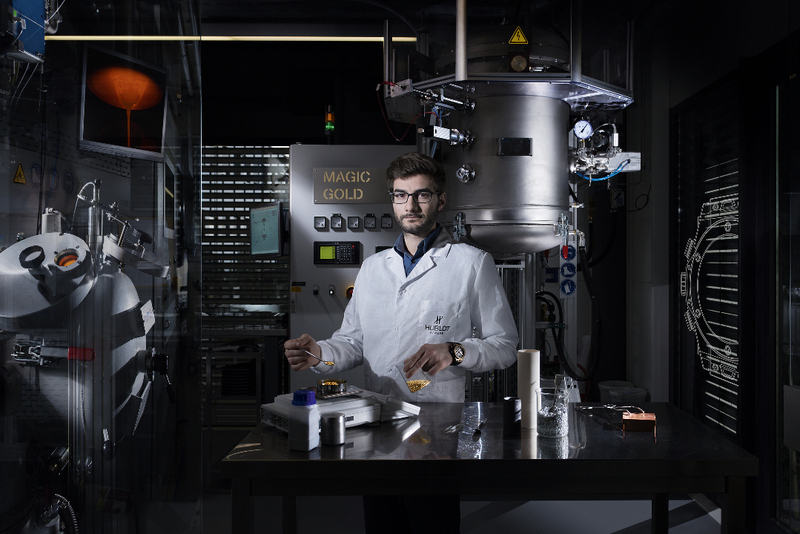 Can silicone be glamorous? I asked myself before I ordered the Kailua Chrono from Riko Kona. 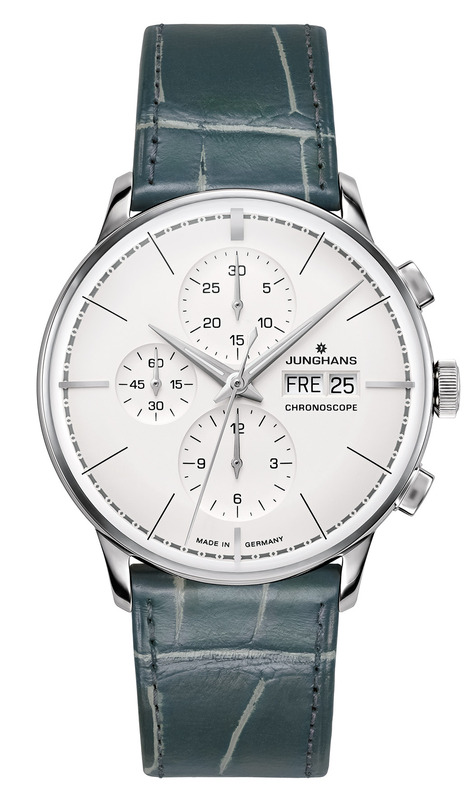 A silicone chronograph that looks kind of upscale. I’m a glamour girl and I don’t wanna devalue my hand picked evening outfits with a silicone chronograph. I was sceptical – but I wanted to find out. After a couple of days I received the package with my new Kailua Chrono from Riko Kona. 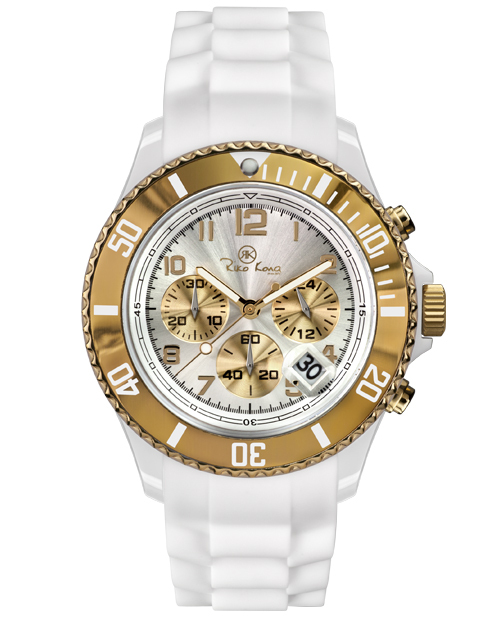 The chronograph itself comes in a transparent plastic box with a hexagonal shape. Looks funky. I like it! I cannot find any scratches or signs of poor workmanship. The watch looks really sturdy. The wristband is soft and feels comfortably. I like the gold parts. They harmonize so well with the rest of the watch. 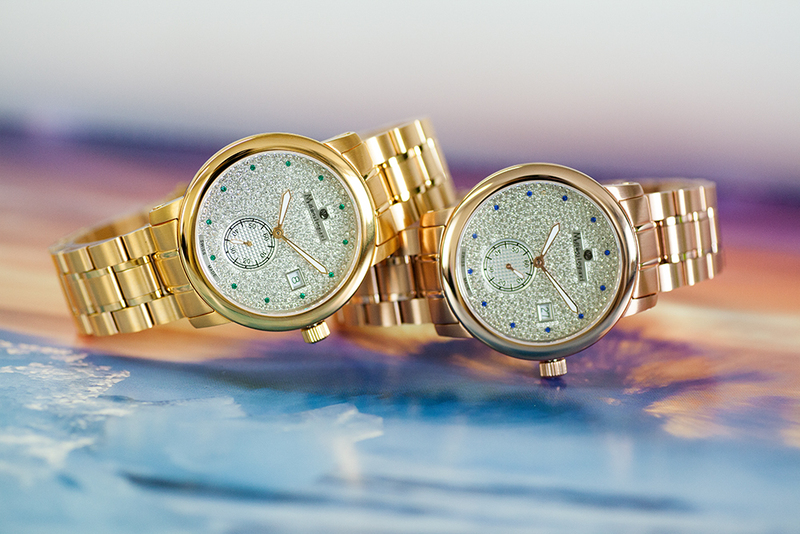 The design is indeed glamorous – not like the rest of the silicone watches out there. Definitely more upscale. From this day on I kind of like silicone watches. But still – not every silicone watch is the perfect companion for me. Only my new Kailua Chrono from Riko Kona is allowed to party with me all night long! It goes perfectly with my evening outfits!